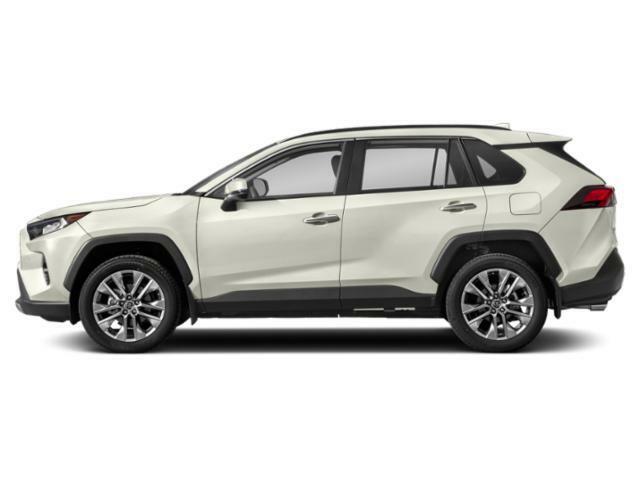 2019 Toyota RAV4 for sale in Long Island, Queens & Staten Island, New York JTMN1RFV1KD514364 - Titan Motor Group. 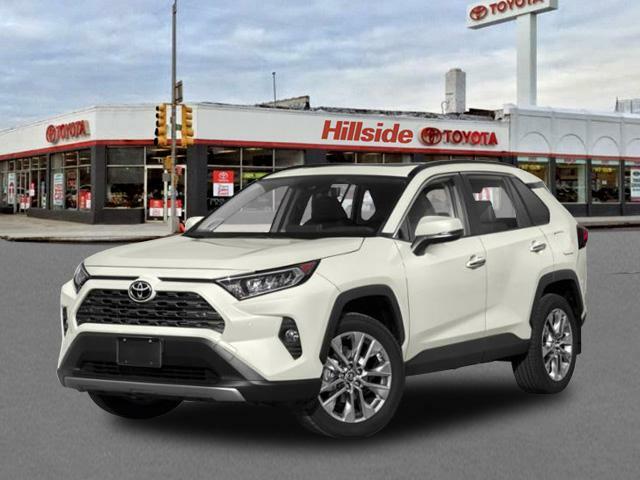 This 2019 Toyota RAV4 Limited is offered to you for sale by Titan Hillside Toyota. This Toyota includes: ADVANCED TECHNOLOGY PACKAGE Back-Up Camera PANORAMIC SUN ROOF Generic Sun/Moonroof Sun/Moonroof Dual Moonroof RADIO: ENTUNE 3.0 PREMIUM AUDIO W/JBL/CLARI-FI Smart Device Integration HD Radio Navigation System CD Player AM/FM Stereo Satellite Radio Premium Sound System Auxiliary Audio Input MP3 Player ALL WEATHER LINER PACKAGE Floor Mats 50 STATE EMISSIONS SPECIAL COLOR ALLOY WHEEL LOCKS (PPO) Wheel Locks *Note - For third party subscriptions or services, please contact the dealer for more information. * Want more room? Want more style? This Toyota RAV4 is the vehicle for you. Enjoy safety and stability with this all-wheel drive vehicle and drive with confidence in any condition. Where do you need to go today? 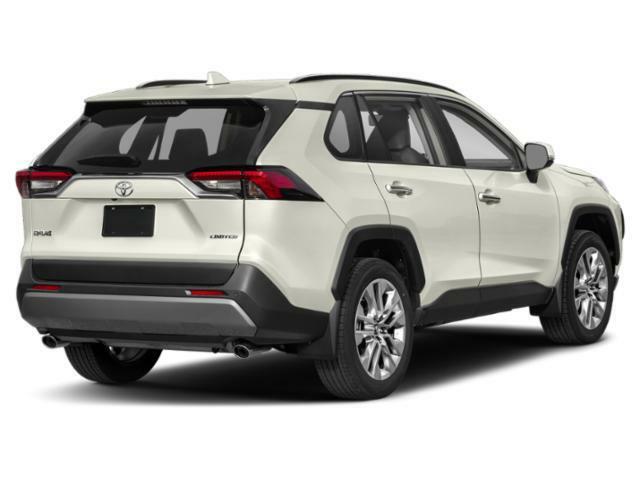 Just punch it into the Toyota RAV4 on-board navigation system and hit the road.